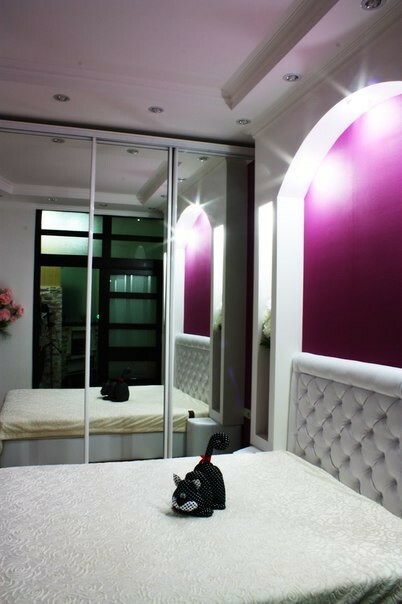 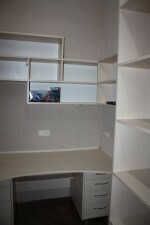 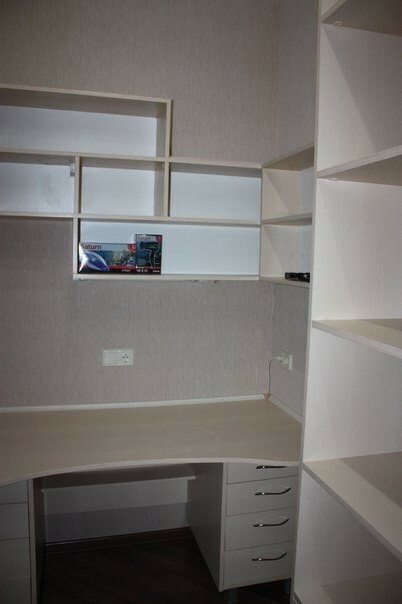 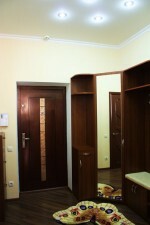 Stylish two room/ one bedroom 80 sq.m. 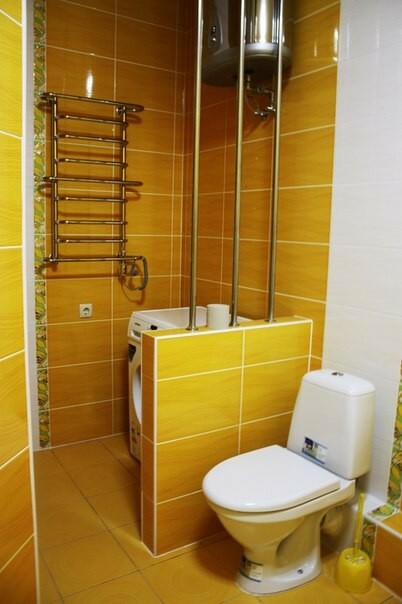 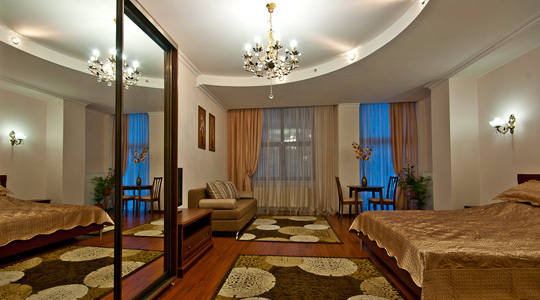 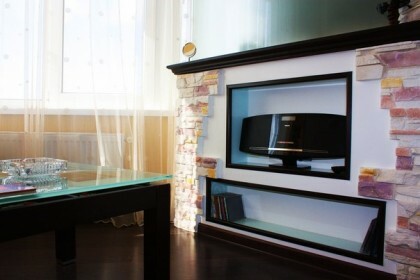 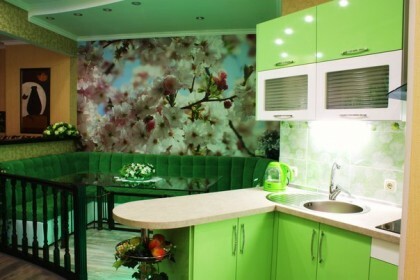 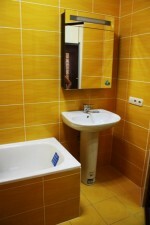 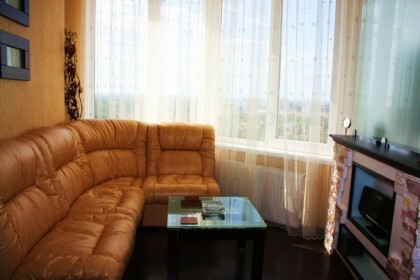 apartment on the 20th floor of residential complex “Chudo Gorod”. 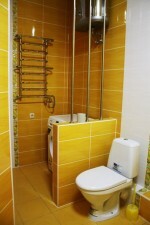 20 minute walk to the beach, nearby restaurants, shopping mall Cinema, supermarket. 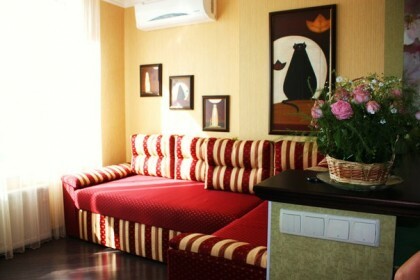 Apartment sleeps up to 4 persons. 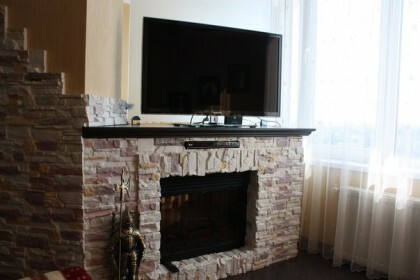 Modern author design, Wi-Fi, Cable IP-TV, 2 Tvs, 2 DVDs, fridge, microwave oven, electric kettle, iron, hair drier. 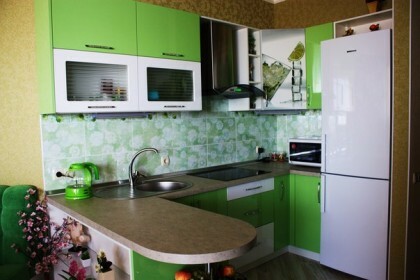 Fully equipped kitchen with all amenities. 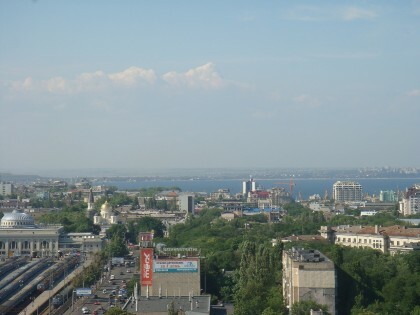 Beautiful Sea View!